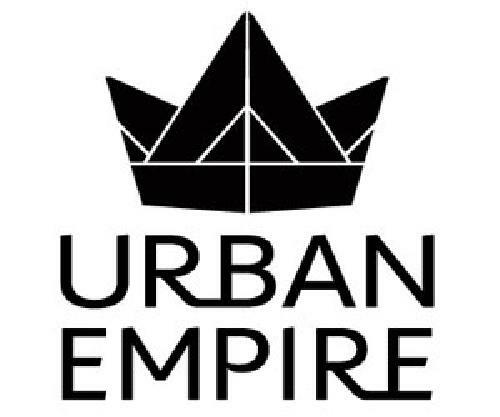 Get your Urban Empire Game on! With Urban Empire Gear! 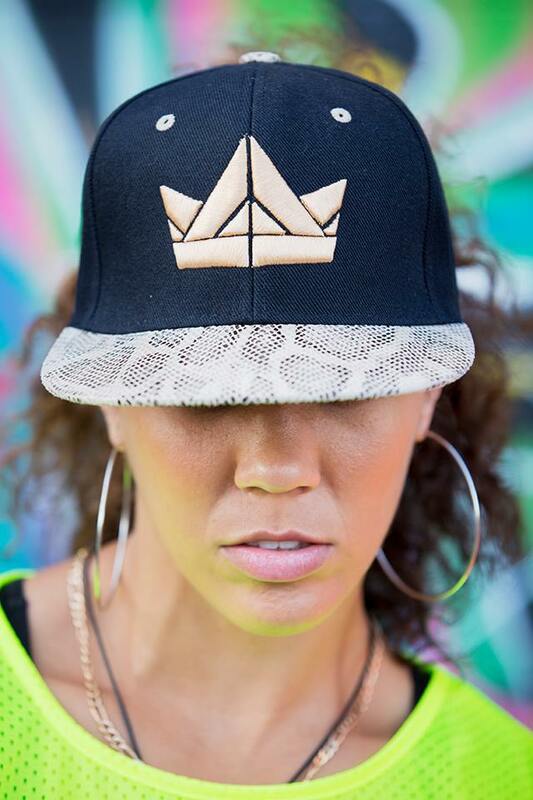 Urban Empire is inspired by the love of dance and dancers. Having numerous years of experience working in the dance industry, Urban Empire creates hot, new styles in urban dancewear and urban gear for both on and off the stage, young and old, big and small. Many trends in the urban dance scene today have been inspired by the unique designs created by Urban Empire. Urban Empire is proud to work with Brian Friedman, Dave Scott, Tessandra Chavez and Glenn Packard in developing and producing their unique product lines. Check out our unique and stylish apparel. Be Inspired - Urban Empire.